Learn about the 2016 Advocacy Leadership Institute, watch sessions from our last Regional online and check out what's in the news! Can you imagine what it's like to walk through the halls of Congress and the White House, speaking with policy makers about issues that matter to you and your community? 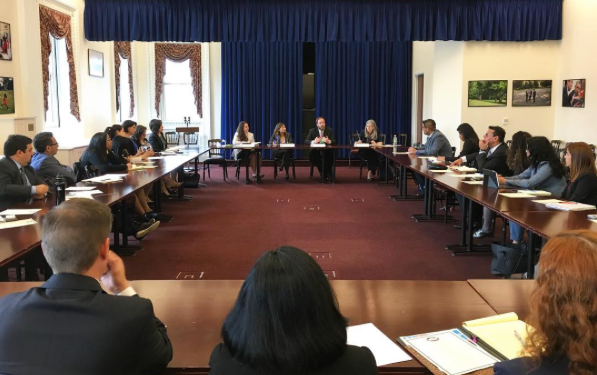 Can you envision confidently engaging White House officials, Congress, federal agencies and national arts leaders regarding matters of equity, education and social justice through an arts and culture lens? NALAC laments over the loss of precious lives in Orlando taken too soon by a horrendous hate crime against the LGBTQ and Latinx/black communities. We extend our condolences to the families and friends left behind. It matters to acknowledge that this was an attack perpetrated on the LGBTQ Latinx/black community. The majority of the victims were from a queer community who was othered not only for who they loved but for their ethnic and racial identity. Recognizing the interconnectedness of the intolerance and bigotry against this vulnerable community can help bridge differences and allow us to truly see each other. Youth Artists participate in the closing panel. Photo by Luis Garza. Our 30th Regional Arts Training Workshop was an epic convening. Here's a look at our Regional by the numbers. NALAC worked with Howlround to broadcast four Regional sessions around the globe. The four sessions you can find online include the plenary panel Art and Social Activism, the Keynote Address "Our Powerful Cultural Currents: Strengthening Collaborations" by Shey Rivera (AS220, Providence); a presentation and cooking demonstration Texas Mexican Cuisine: Cooking as an Aesthetic Practice by Chef Adán Medrano; and a panel featuring presentations and performances by youth artists entitled Youth Leading Forward: Aesthetics Invervention.Click here watch the recordings. Click here to view photo galleries from the Regional. The selfie booth pictures are here! We're hiring for the following positions: aGrants Administrator, Houston Research Associate and Michigan Research Associate. For complete job descriptions please visit our website and apply now. Internship to gain experiential knowledge of the work involved in nonprofit arts administration, understand the role of the arts in communities, and develop "real life" business skills that can be put to use in their future careers. Click here for more info. Survey: Calling all cultural workers in the South! NALAC will convene the 31st Regional Arts Training Workshop in Charlotte, NC. We are holding the dates of September 16-17, 2016. 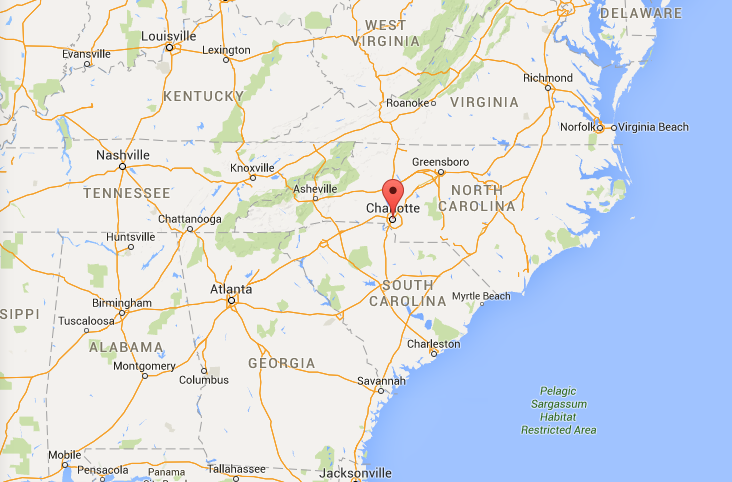 The upcoming Regional in Charlotte will actively reach the states of Georgia, Kentucky, North Carolina, South Carolina, Tennessee, and Virginia. If you live in one of those communities, please help us contribute to the development of the Regional by completing a quick survey. NALAC grantee José Torres Tama of ArteFuturo Productions is a finalist for a 2016 National Theater grant and a recipient of a 2015 MAP Fund Award from the New York City entity that funds experimental and socially conscious theater projects. Most recently he also received a 2016 National Performance Network Forth Fund and a 2016 PLATFORMS Fund distributed by Antenna Gallery in New Orleans. All awards support the Taco Truck Theater / Teatro Sin Fronteras and its goal to transform a food vehicle into a mobile stage to reach non-traditional theater audiences-- traversing economical, geographical, and racial borders to address the anti-immigrant hysteria gripping the United States post-9/11. Taco Truck Theater is on its way from New Orleans to Tulsa later this summer! Learn more about the project. 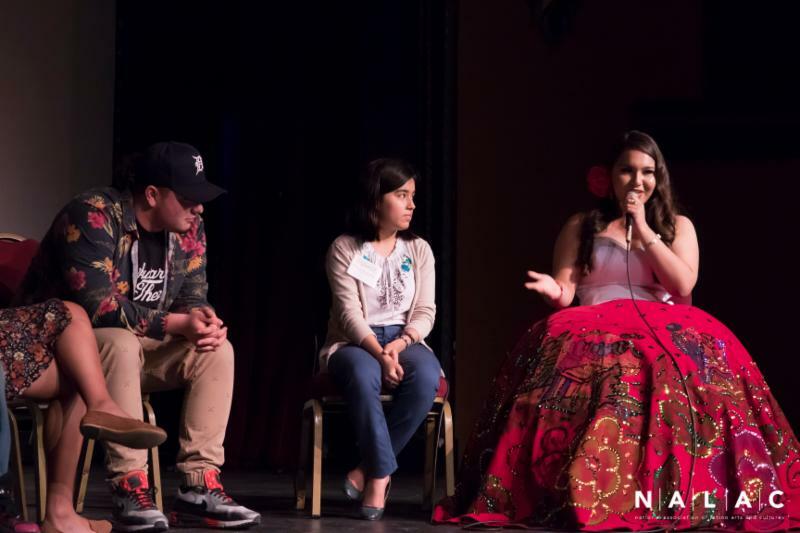 Nuestras Historias: Latin@s in the Arts was a rapid-fire multimedia event that kicked off the Regional in San Antonio. Each speaker had 15 slides and 5 minutes to present. We are thrilled that we are able to share these sessions online! Speakers for the evening included Antonia Castaneda who spoke about the Latino Heritage Preservation movement; Isabel Ann Castro, a co-founder of St. Sucia Zine; queer Chicana author Anel Flores; Joey Lopez of the Convergent Media Collective; multidisciplinary artist Daniela Riojas, artist Alex Rubio whose murals dot the SA landscape; multimedia artist Agustina Woodgate who visited us from Miami; and independent scholar Tomas Ybarra-Frausto. 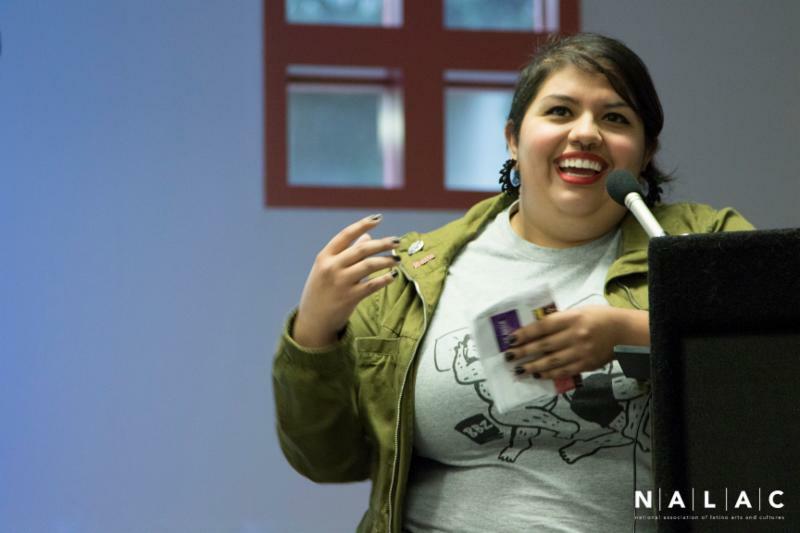 This event was held at the San Antonio Public Library - Central Library in the future Latino Studies Collection space on April 28, 2016. Click here to watch the inspiring talks. 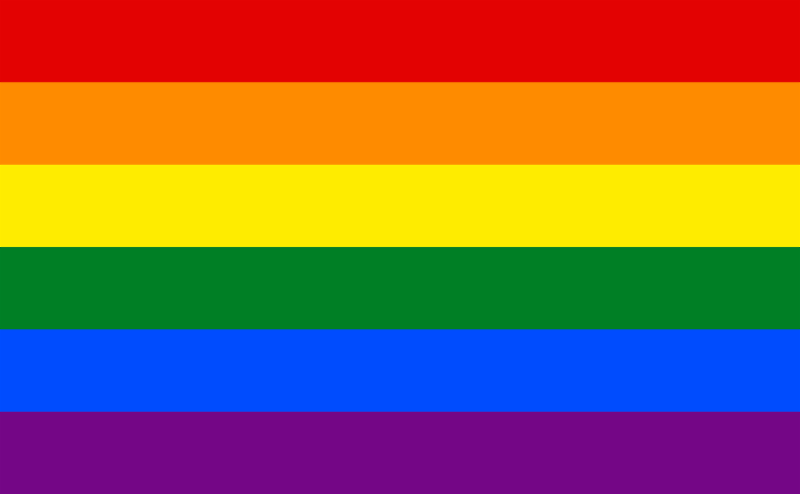 We stand in solidarity with Orlando, the LGBTQIA community, and the families and friends of those lost. We mourn the victims, many of whom were Latinx and queer. As information continues to be released, their names can be found here. We are saddened to hear of the passing of artists and activists who paved the way for our work today. We honor the below, and remember all those who have died at the hands of injustice. The National Association of Latino Arts and Cultures (NALAC) is a legacy organization investing in the Latino heritage of this nation. 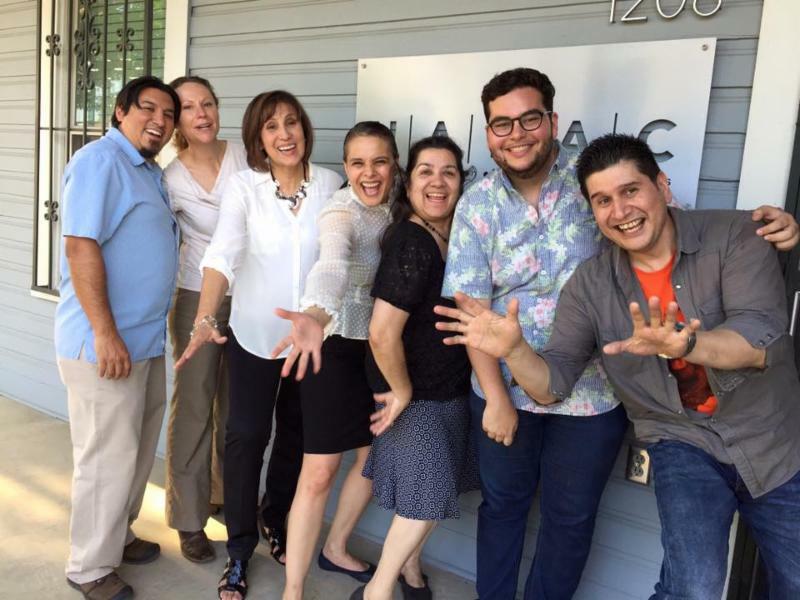 For 27 years, NALAC has built a strong foundation for the promotion of Latino arts and culture and its advocacy efforts have advanced issues of cultural equity and raised the visibility and understanding of Latino artistic and cultural expression. The National Association of Latino Arts and Cultures (NALAC) is the nation's leading nonprofitorganization exclusively dedicated to the promotion, advancement, development, and cultivation of the Latino arts field. In this capacity, NALAC stimulates and facilitates intergenerational dialogues among disciplines, languages, and traditional and contemporary expressions. NALAC serves thousands of Latino artists and hundreds of organizations representing a national and international community of multiple Latinidades; a network that crosses many cultures across the Latino Diaspora. For more information visit our website at www.nalac.org or like us on Facebook at www.facebook.com/Nalac.arts1.